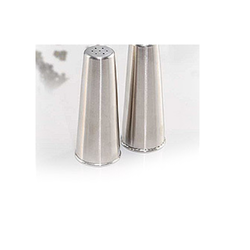 Highly demanded in the market, these Stainless Steel Pepper Shaker Napkin And Toothpick Holder Sets are widely used in the hotelware industry and is also a specialization product of Jayna Steel India. 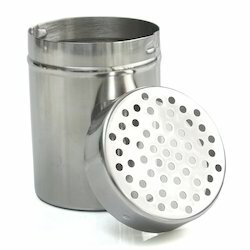 Owing a vast technical expertise we have been engaged in supplying a premium range of Stainless Steel Salt & Pepper. The products are highly appreciated for their superior quality and high performance. The products are very conveniently priced and are offered after multiple quality checks.